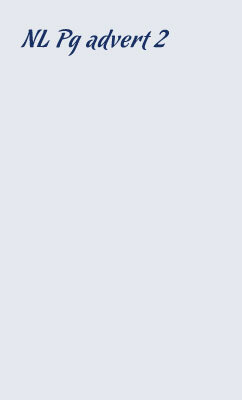 After last years success, Lamb Brand is once again offering FREE figolli cutters as pert of the Cook & Exchange Gift scheme. 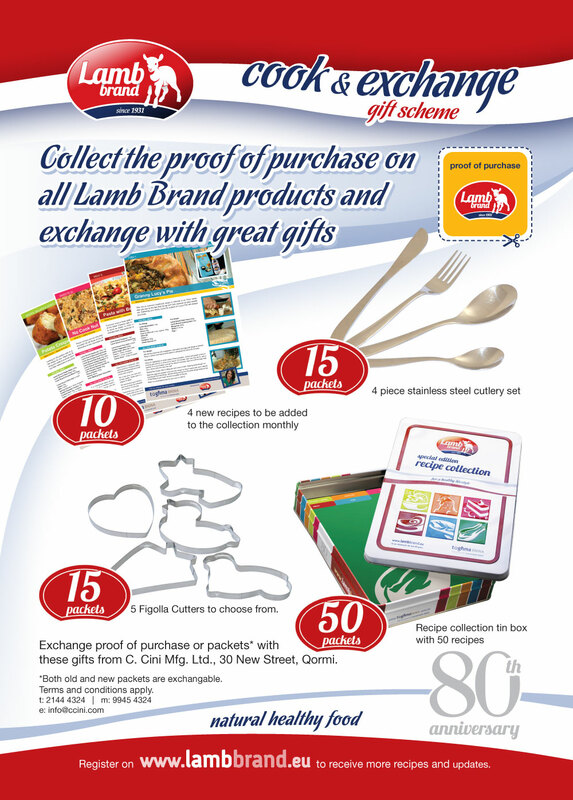 Simply collect 15 Lamb Brand empty packets or proof of purchase and exchange with 1 figolla cutter - 5 different shapes to collect. For more daily updates and indredible offers like us on facebook and enjoy while eating natural healthy food.